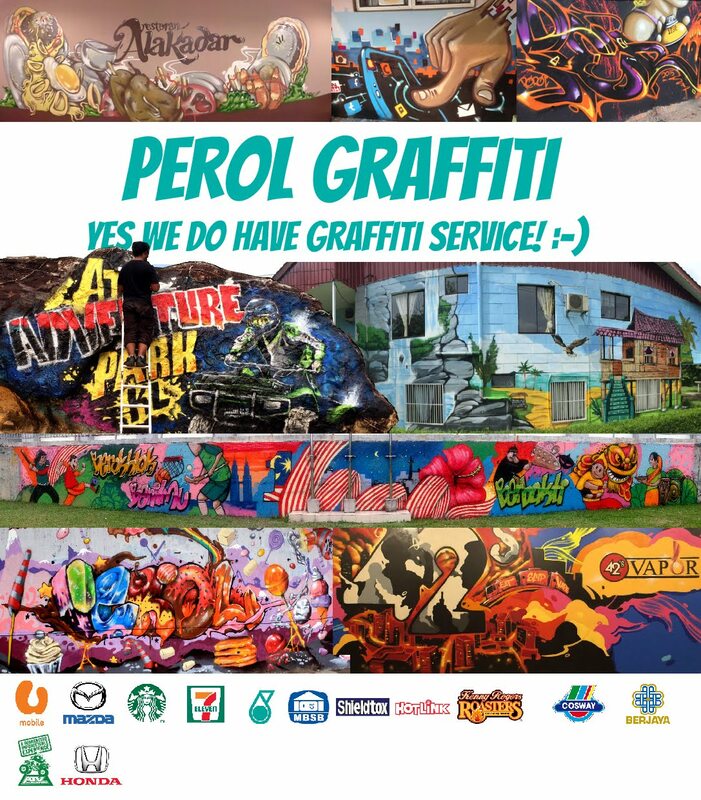 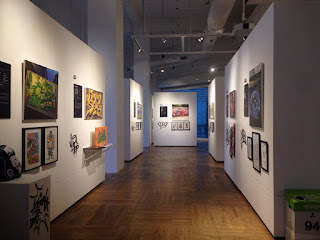 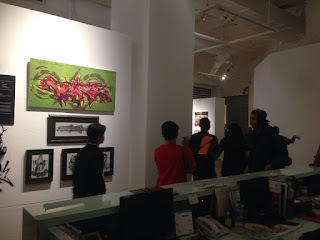 A group exhibition curated by EscapeVA that highlights the top 29 active players in the graffiti/street art scene in Malaysia. 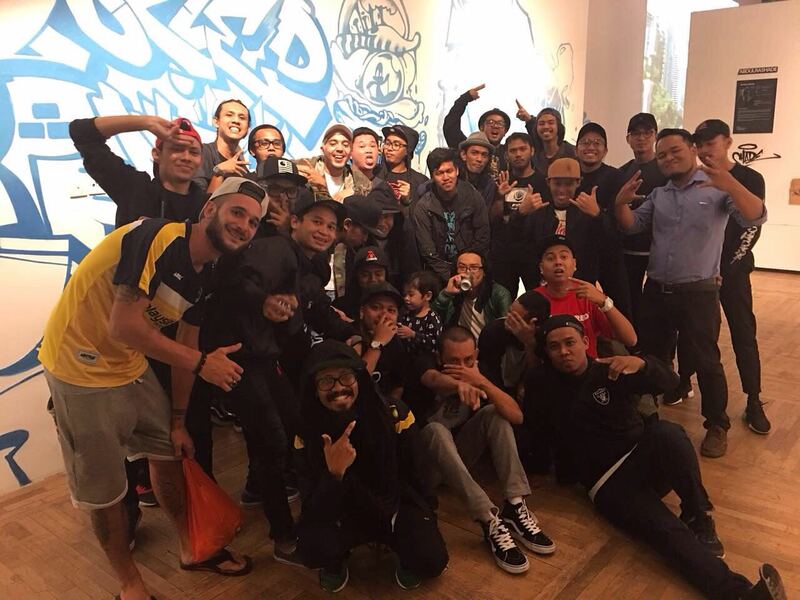 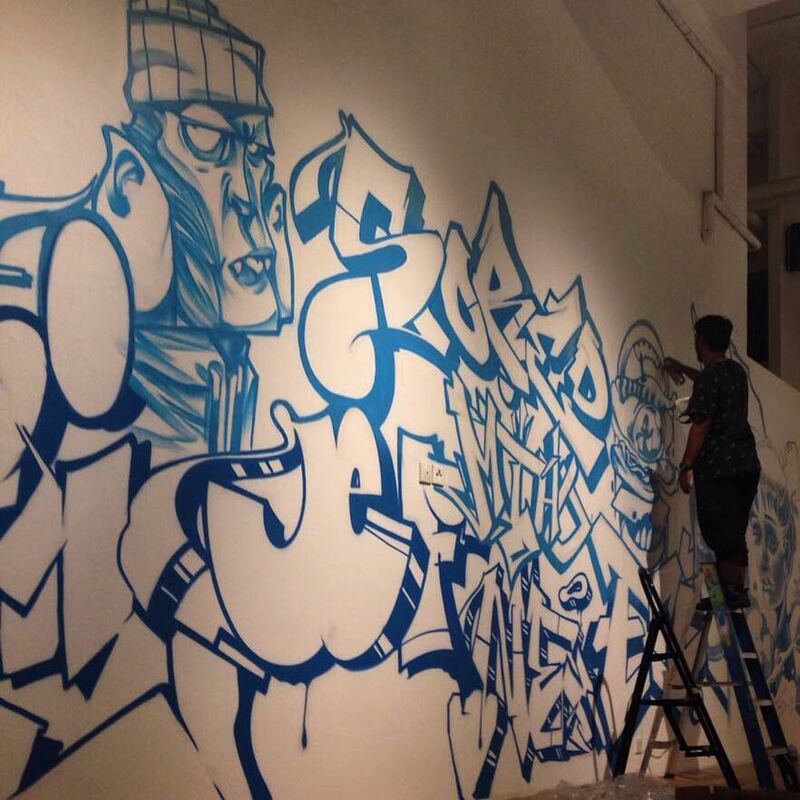 Abdulrashade, Amey, Akid One, Asmoe, Bananasalak, Bone Alfie, Crackoart, Dean.r, Dmojo, Ebalarez, Escapeva, Katun, Kos, Mack, Medeaprojekt, Mytho, Nestwo, Newba, Pakey One, Patio, Perol, Reeze, Siek27, Snaketwo, Sliz, Sored One, Volre, Yumz One, 4710. 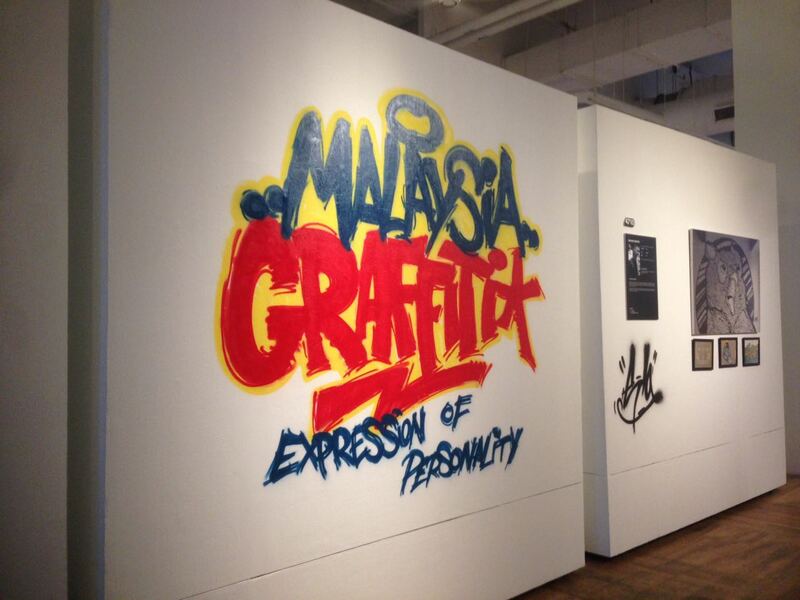 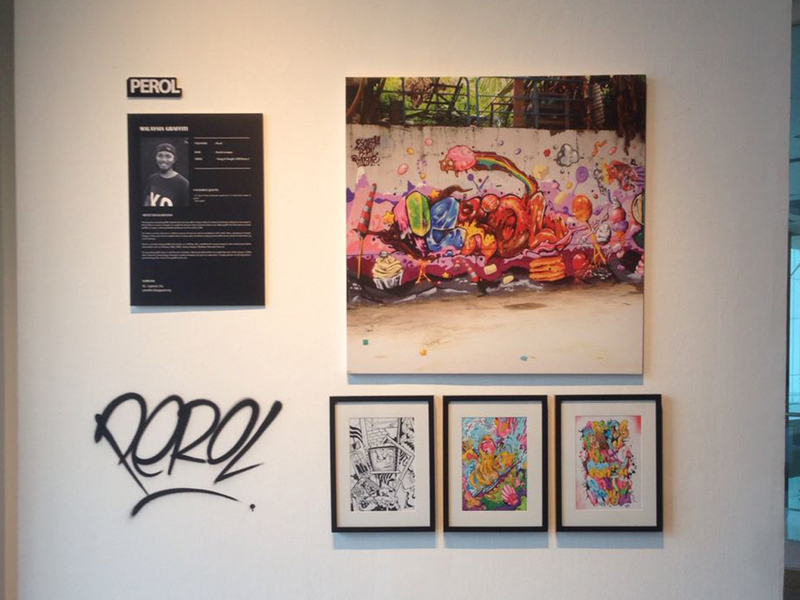 Malaysia Graffiti Exhibition 2016 from Muhammad Perol Idham on Vimeo. still keeping a wall between and keep raising the bar. 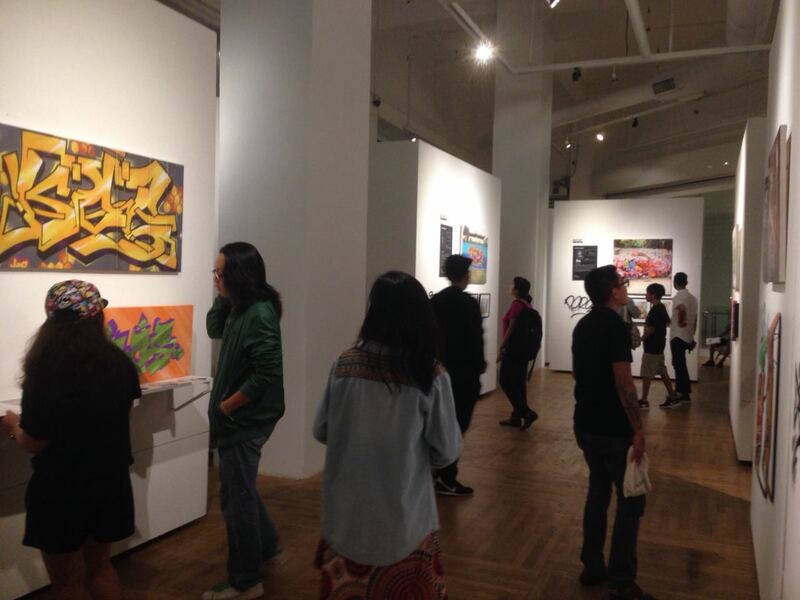 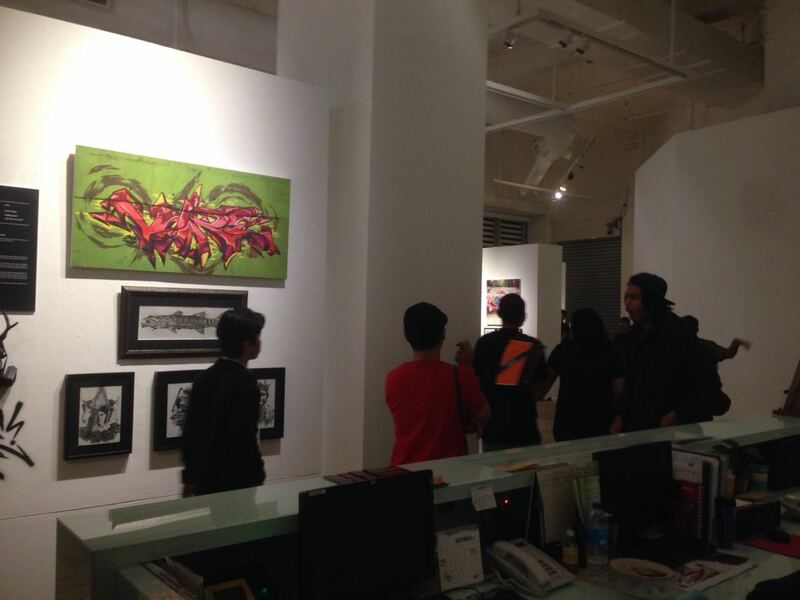 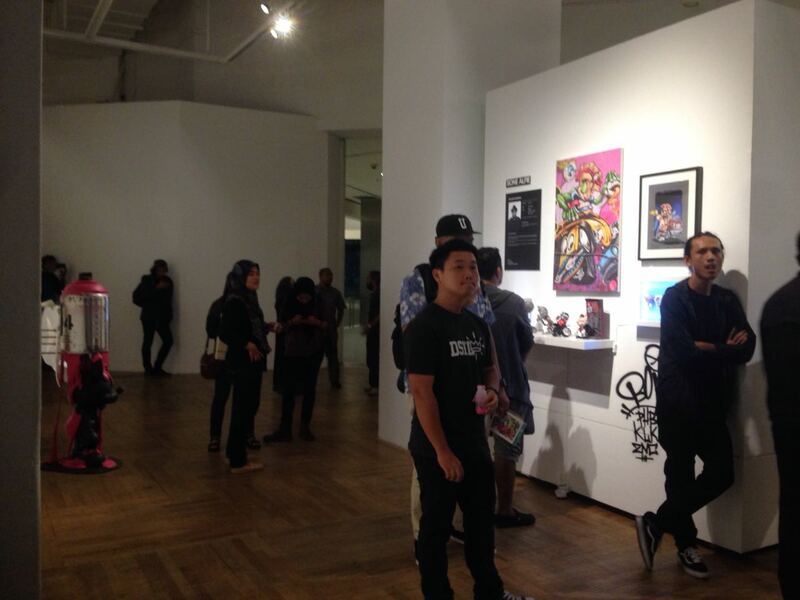 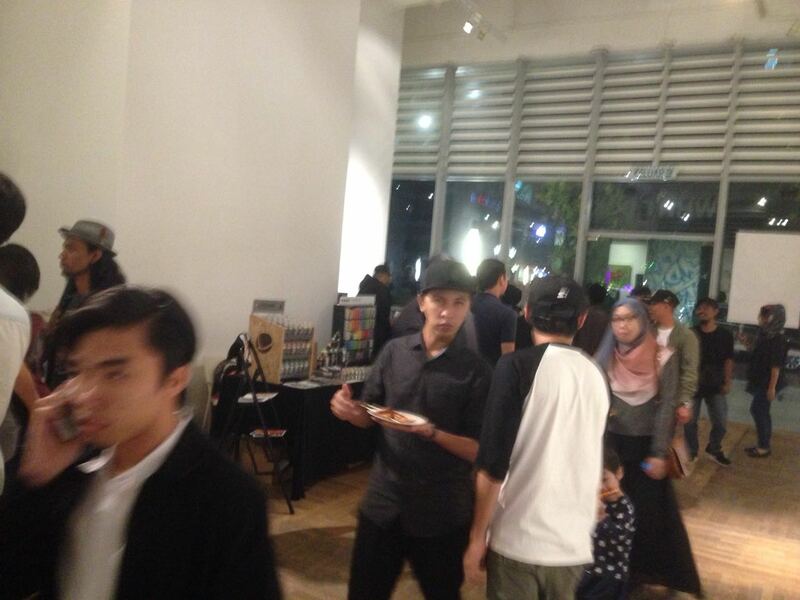 the exhibition was successful events as it invites the interest of younger generation to visit the galleries.